100-pack 8" x 10" clear plastic zip loc bags. 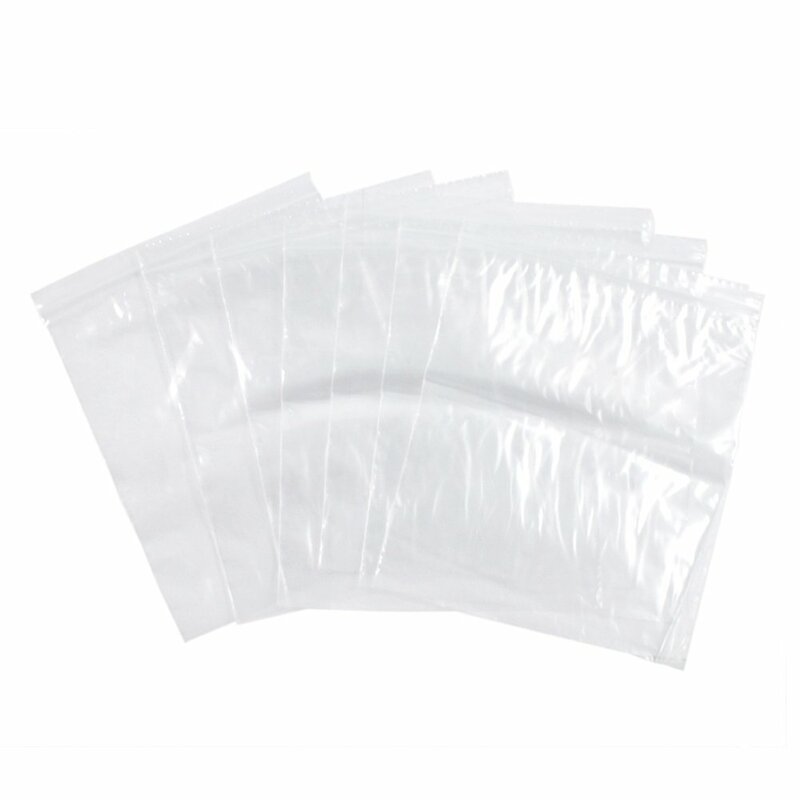 This 100-pack of 8" x 10" clear plastic zip lock bags are a great large size for any project. Store or organize food, knick-knacks, crafts, toys, and more in these zip lock bags to keep your items safe from getting lost or going bad. 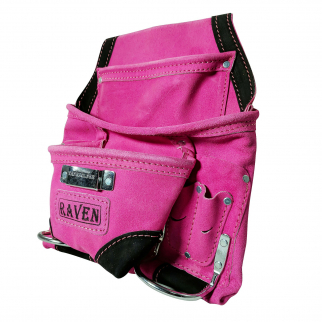 10 Pocket Tool Belt Pouch Heavy Duty Suede Leather Fits Hammer And Nails - Pink $ 17.99	• 28% off!